it’s time to end cable damage. 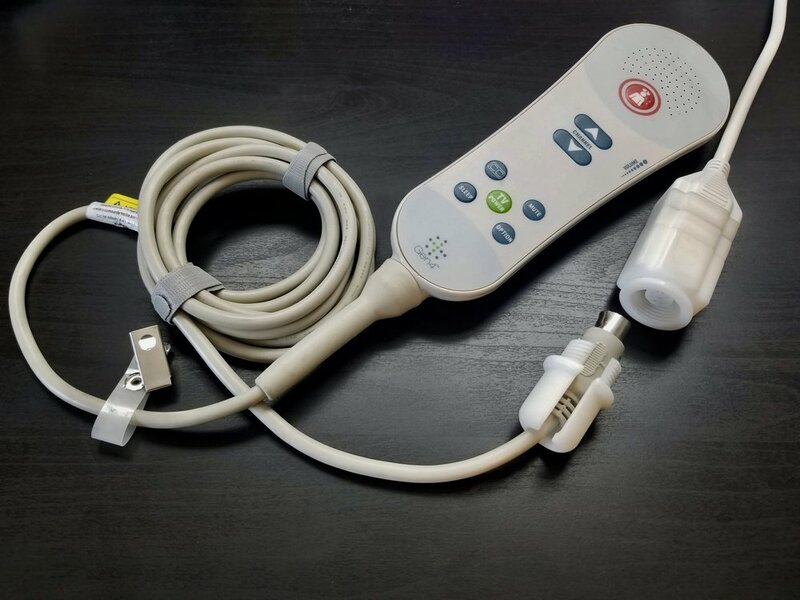 How often has this happened at your hospital: a pillow speaker is handed to the patient, but during the 99% of the time that they are not using it, it ends up on the floor, behind the bed, or worst of all - tied around the bed rail. As soon as the bed is moved or a member of the care team needs to access the patient, that cable is run over, bent, and more often than not ripped out of the wall. Every time that happens, the wires get a little bit more frayed, the pins get a little more bent, and the patient station on the wall becomes just a bit more loose. Pretty soon you end up with the scenario above. At best, a broken pillow speaker is something that gets written off. At worst, it’s an emergency call from patient that doesn’t reach the nurses. HatchMed is proud to present the first magnetic breakaway pillow speaker, specifically designed in cooperation with hospital engineers to solve these very issues. 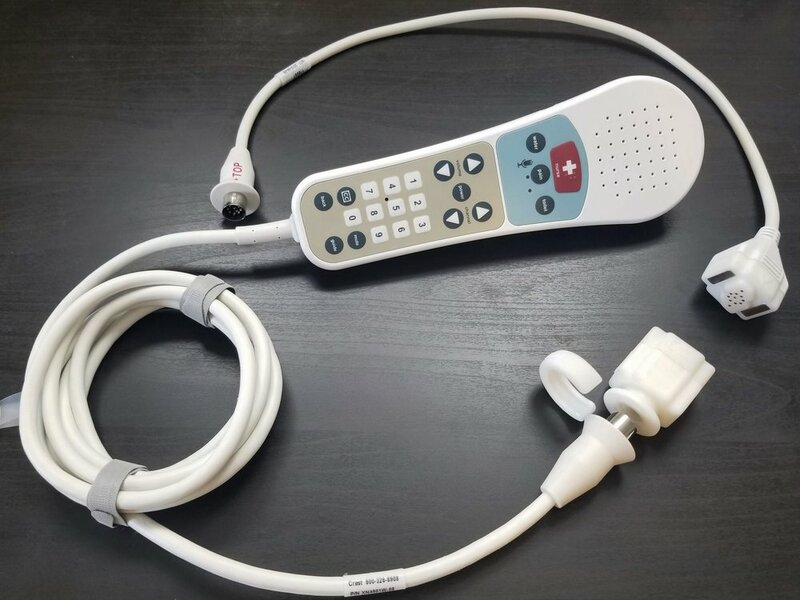 The Magnetic Pillow Speaker adds a disconnection point between the wall and the pillow speaker itself, drastically reducing the chance of the cable breaking or the pins bending if the cable is pulled on. Not only does this eliminate costly repairs to nurse stations, but also improves overall patient to nurse communication by reducing the risk of unnoticed breakages.